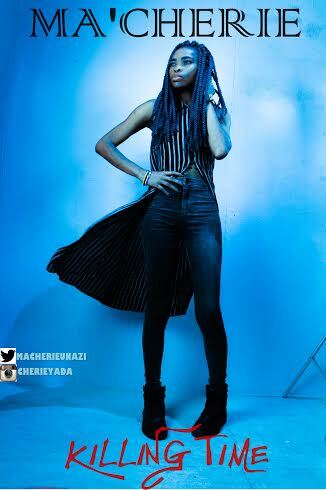 One of the best Pop export out of Africa Ma’Cherie returns with another outstanding tune certain to turn up the nobs of her fan base as follow up to her recently released video “Streetz“. 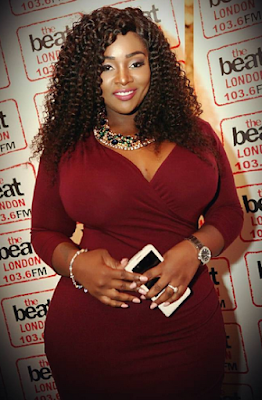 The tune was produced by the regular suspect Seanz Beatz. 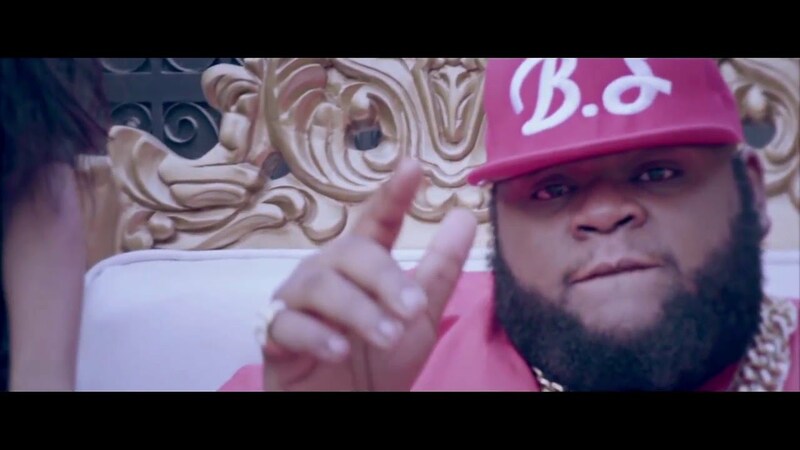 Big Sheff returns with the fresh visuals for his latest single “No Fine (f@$k)” for his fans to enjoy. WE ARE HAPPY TO INFORM YOU ALL . FANS , FRIENDS , ARTISTS THAT YOUNG BLIZZY CHARTS WILL OFFICIALLY STARTS ON MONDAY 4 APRIL 2016. 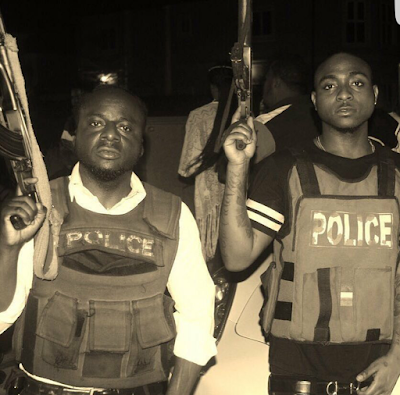 Sequel to the success achieved from the release of his last single “Virus”featuring Burna Boy and the positive reviews from the audio release of“Follow Me”. 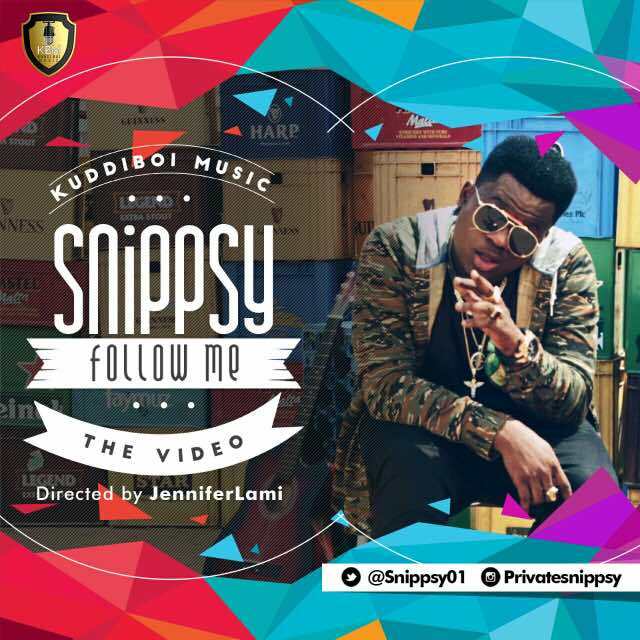 Kuddiboi Music ensign Snippsy, presents the motion pictures to Follow Me directed by JenniferLami. 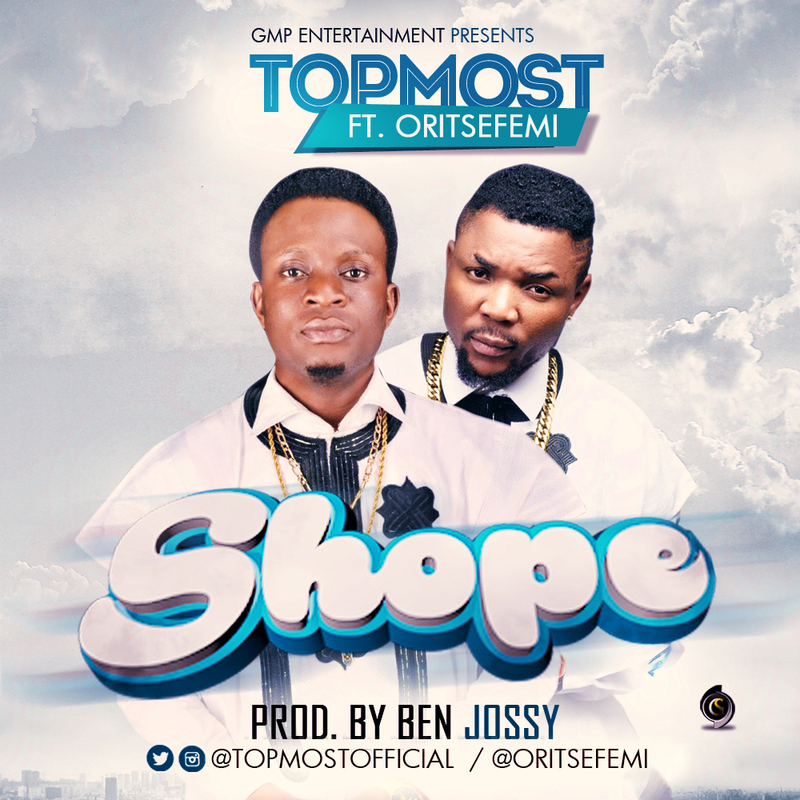 Fast rising artist “Amupitan Abayomi” popularly known as Topmost has finally clinched his official debut single with the Musical Taliban, Oritse Femi of MSN gang. 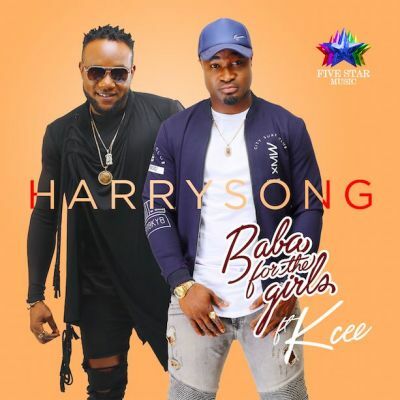 The song is titled ‘Baba For The Girls‘ and features label mate and Fivestar SuperstarKcee. Listen below and let us know what you think. “Afro Pop is the future of African Music no doubt and this young talented singer and songwriter just dropped what I call the definition of modern and future sound of Afro Pop. Obioma Eguono McRobert popularly known as Prymal Love is a graduate of Economics and MIS Masters degree in review student who’s currently working under his own imprint OMG Records ( Oil Money Gang Records). 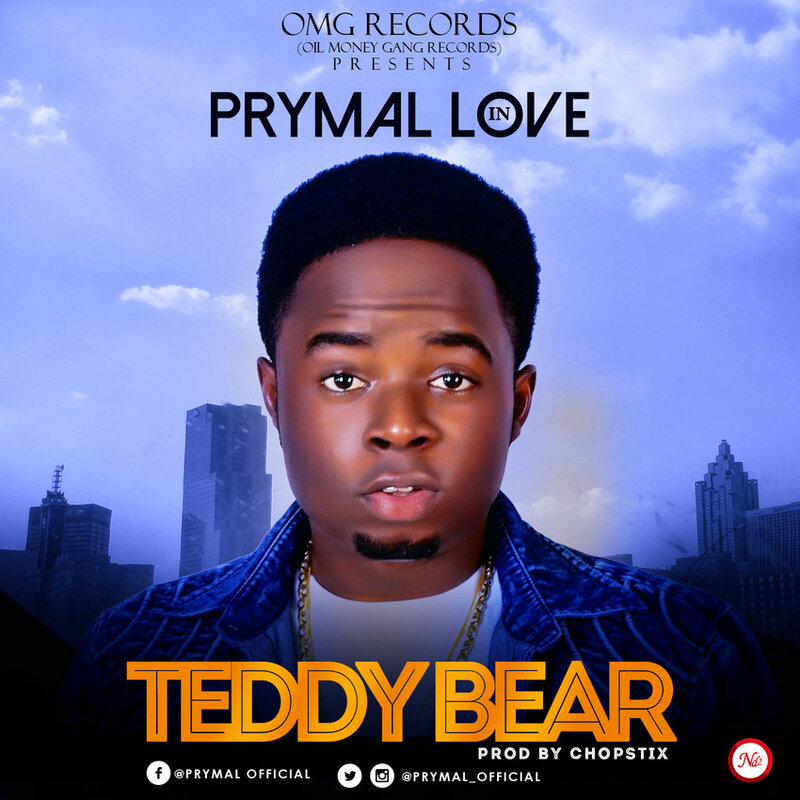 “Teddy Bear” serves as Prymal Love’s official debut single and it has the potential to be a world wide sensational hit in a bit, being served with lovely melodic tune from this young talented and handsome ladies man i see it becoming every girl’s favorite in the next couple of weeks. After the World Wide Success of Bend down Pause. 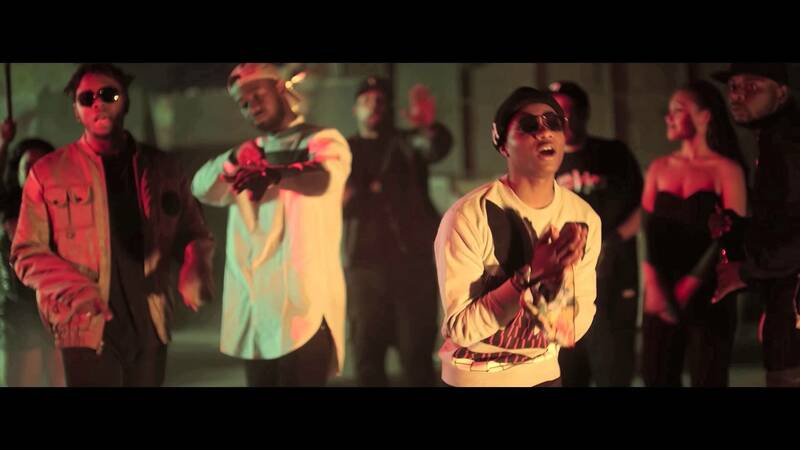 Ericmany Entertainment Presents the Official Music Video for the second collaboration of its Lead Artist RUNTOWN Featuring The Starboy WIZKID. This is by Popular demand one of the biggest Collaborations of 2015 that was released with Runtowns Ghetto University Album. 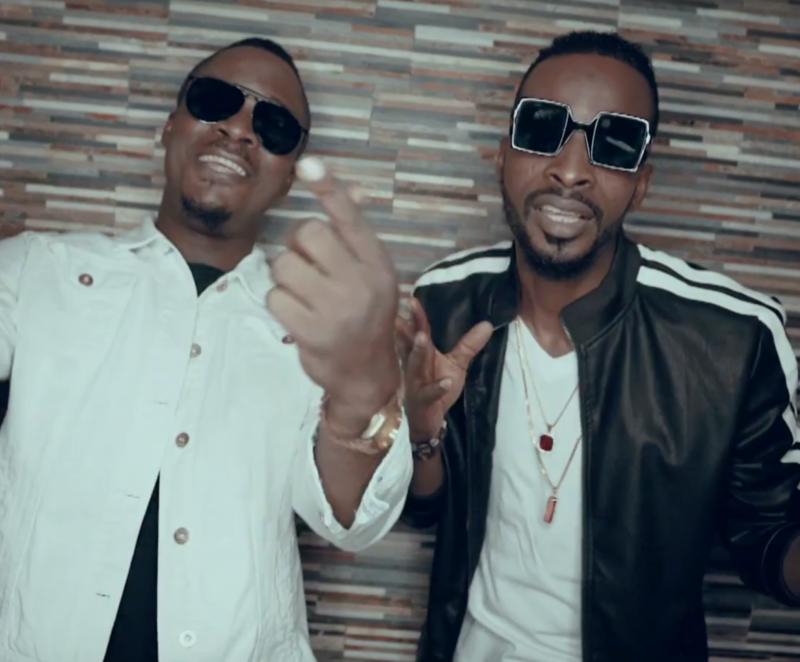 Video was Shot in Los Angeles and Directed by SESAN. Next world music singer – Jaywon continues to gather moment for the release of his third studio album dubbed “Oba Orin” slated for an April release. According to the press statement released by Simeon Nwakaudu, Special Assistant to the Rivers State Governor, Electronic Media, Governor, Nyesom Ezenwo Wike has declared that the All Progressives Congress, APC, is not in a position to win any election in the state, adding that the Minister of Transportation, Rotimi Amaechi is merely sponsoring violence to remain relevant politically. 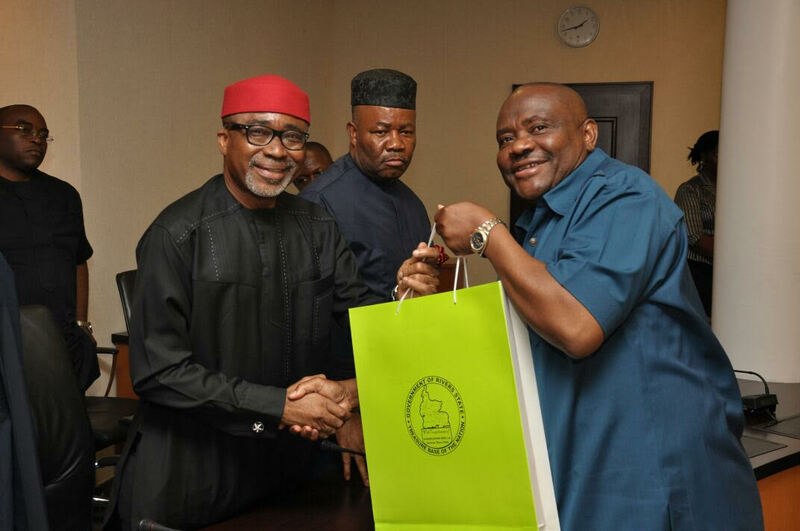 Governor Wike informed that with the proofs of corruption against Rotimi Amaechi, the Minister of Transportation resorted to blackmailing the leadership of the All Progressives Congress that he would reveal to the public how much he invested in the party’s campaign if he was not confirmed as a minister. This is even as the Senate Caucus of the Peoples Democratic Party, PDP, led by Minority Leader, Senator Godswill Akpabio insisted that the Independent National Electoral Commission, INEC, must release the collated results of the March 19, 2016 rerun elections. Speaking during a solidarity visit by the PDP Senate Caucus, Governor Wike said the Minister of Transportation lost his local government area and Federal Constituency, hence his desperation to influence the release of the results. He said: "Any person who loves Mr President won't be causing unnecessary crisis for him. We have problem in the North East, problem in the South-East, so there is no need for another problem in the South-South . 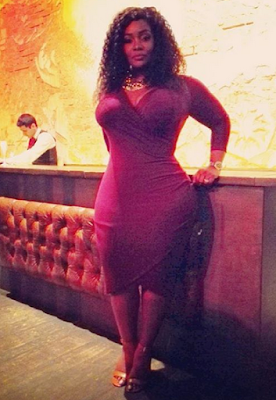 "It is good that the elections were held so that Nigerians will know the truth about the polity. If elections are held 20 times, PDP will win". The governor decried the role played by soldiers during the rerun elections. He said the military were directly involved in the elections at polling units and at the collation centres in direct violation of the Electoral Act. 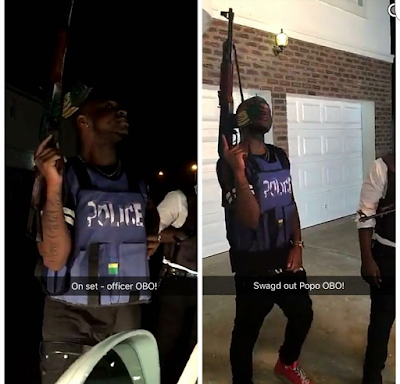 He regretted the killing of the corps member, Samuel Okonta during the rerun elections, but stressed that investigation into the type of bullet that killed him must be made public. He confirmed that the state government will immortalise the late corps member. 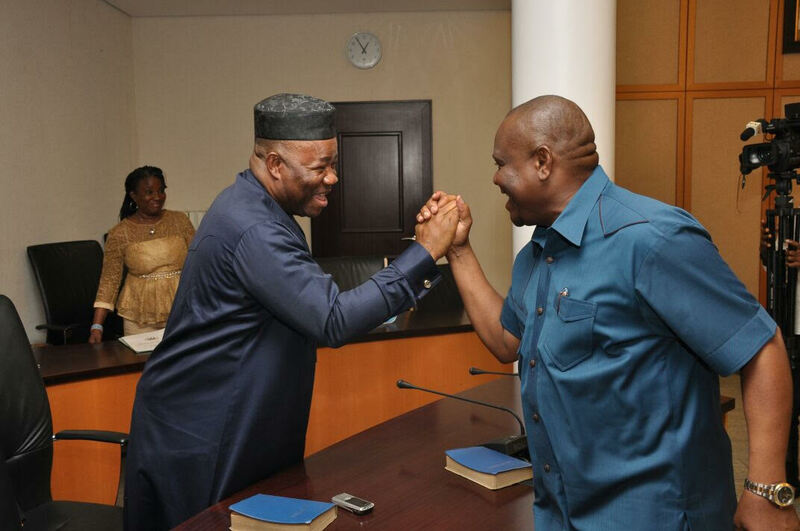 Earlier, Senate Minority Leader and Leader of Senate PDP Caucus, Senator Godswill Akpabio said that the victory recorded by the PDP in Rivers State is: "A clear case of justice being done by God". While describing Rivers State as peaceful , Senator Godswill Akpabio regretted the sponsored propaganda by the opposition to destroy the image of the state. 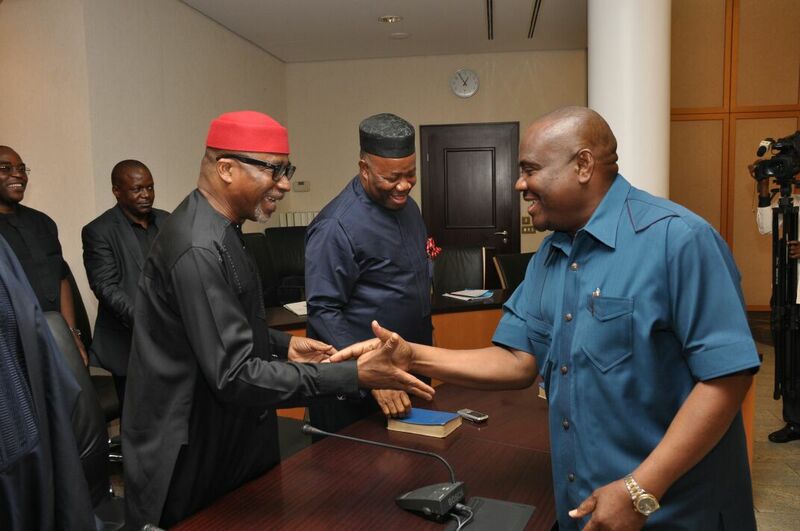 He said that there is no other political party in the state outside the PDP. He called for tolerance in the political space to allow for the sustenance of the state's multiparty democracy. 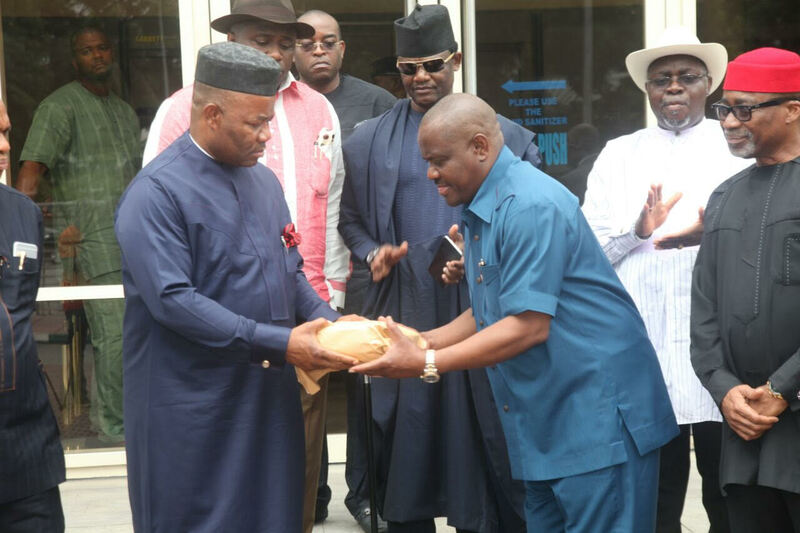 Highpoint of the visit was the donation of N1million by the Senate to the family of Late Samuel Okonta through Governor Wike. Senator Godswill Akpabio prayed that Okonta's death would be the last during elections. He also commiserated with the government and people of the state over the death of PDP members during the rerun elections. 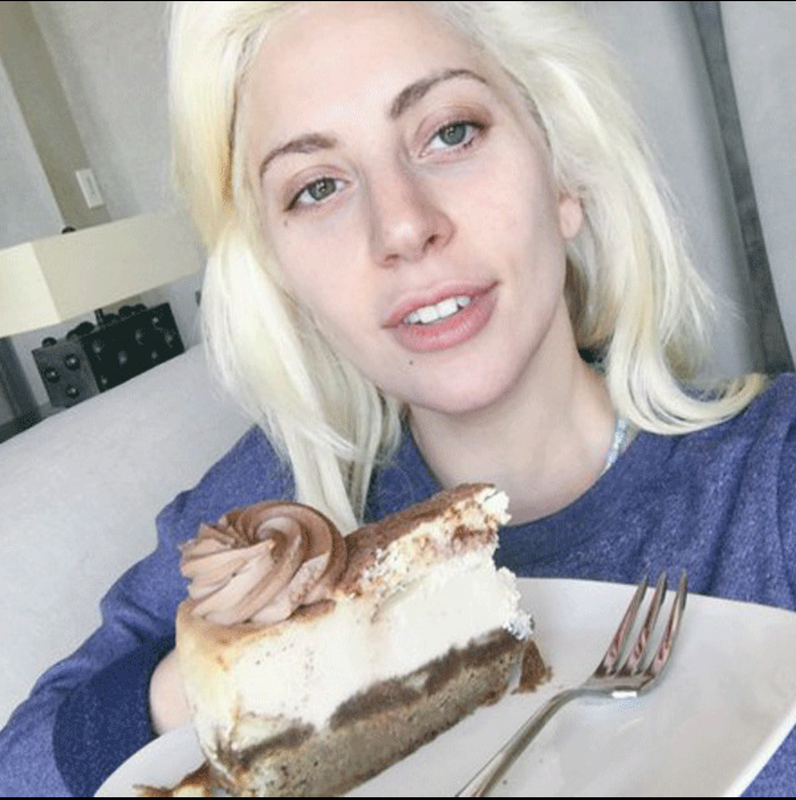 "I saved a piece of birthday cake my fans. You made my 20s worth it all,". "To spreading love, above all things." 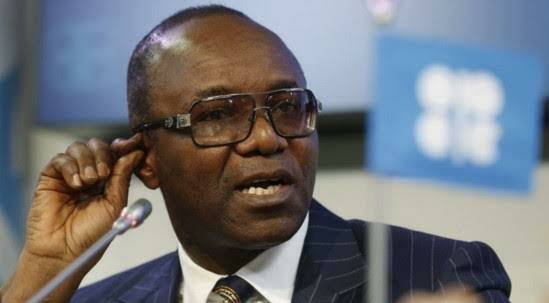 Minister of state for Petroleum Resources and Group Managing Director of NNPC, Ibe Kachikwu, says all those planning to storm Abuja to stage a protest calling for his resignation should save their fuel as he will not be resigning. He said he still has a lot of work to do. Kachikwu said this while speaking at the senate committee on Petroleum Resources ( downstream) yesterday March 29th. 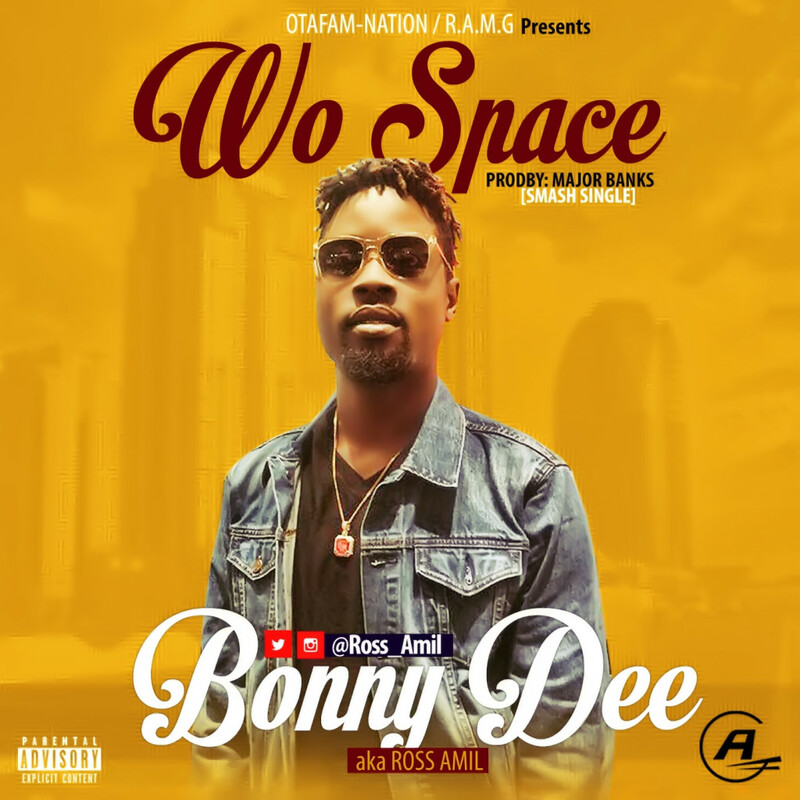 Here’s a new joint from Los Angeles based Nigerian artiste, Bonny Dee Aka Ross Amil titled “Wo Space” produced by Major Bangz . David Chukwudi popularly known as Bonny Dee started singing at the age of 7 with local drums, acoustic instruments and analog equipments which made him exceptionally good and stood out among his contemporaries. 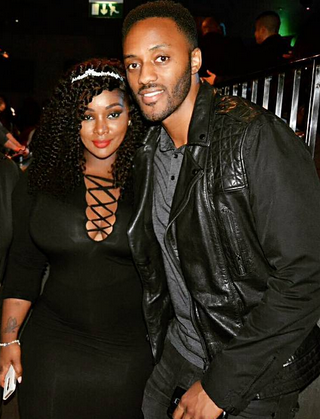 Eta David Chukwudi was born in Brooklyn, New York city, and was raised in the highest populated town in west Africa in Lagos nigeria. After his primary education David moved down south to his maternal home in the savanna area of ancient city of Calabar, well known as the carnival city, before returning back to the states where he’s currently schooling.